The old gangster and the young mayor. Two recent stories out of Boston reflect the good and bad of the city’s Irish-American community. James “Whitey” Bulger, convicted earlier this year for his role in 11 murders, drug trafficking, racketeering, money laundering, extortion, and other crimes, was sentenced this week. A federal judge handed the 84-year-old gangster two life sentences, plus five years. 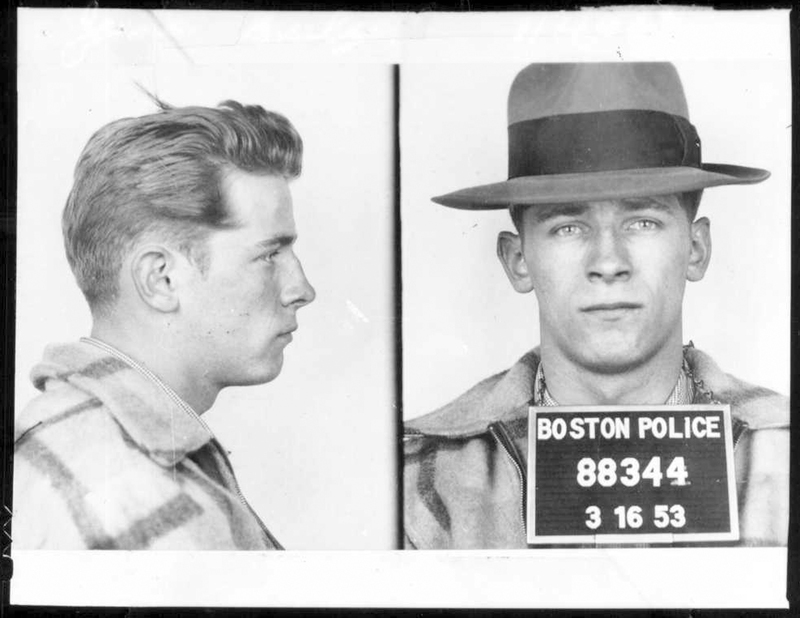 Bulger was a lifelong criminal and ruled Boston’s Irish underworld for most of the 1970s and 1980s. He fled from the city in 1994 and remained on the lam until 2011, when he was finally captured in California. Here’s my August 15 post about living in South Boston, one of Irish-America’s landmark neighborhoods, toward the end of Bulger’s reign of terror. The better story from Boston is the election of Martin J. Walsh as mayor. The 46-year-old is a lifelong resident of the city’s Dorchester neighborhood, another heavily Irish enclave. Both of his parents are from rural townlands of western County Galway. Walsh’s recovery from substance abuse was part of the Boston campaign. He is among the type of people referenced in my earlier blog post about Southie. Walsh’s recovery from substance abuse is certainly a better story than the crack and alcohol-fueled mess of Mayor Rob Ford in Toronto. Who knows how long Ford will survive at City Hall. 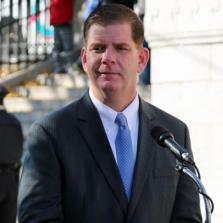 Walsh is scheduled to take the oath of office in Boston on Jan. 6. This entry was posted in Irish America, Politics and tagged Galway, James "Whitey" Bulger, Martin Walsh, South Boston on November 16, 2013 by admin.